how to make your fleet more secure. As technology advances and becomes more complex, we must take greater precautions. 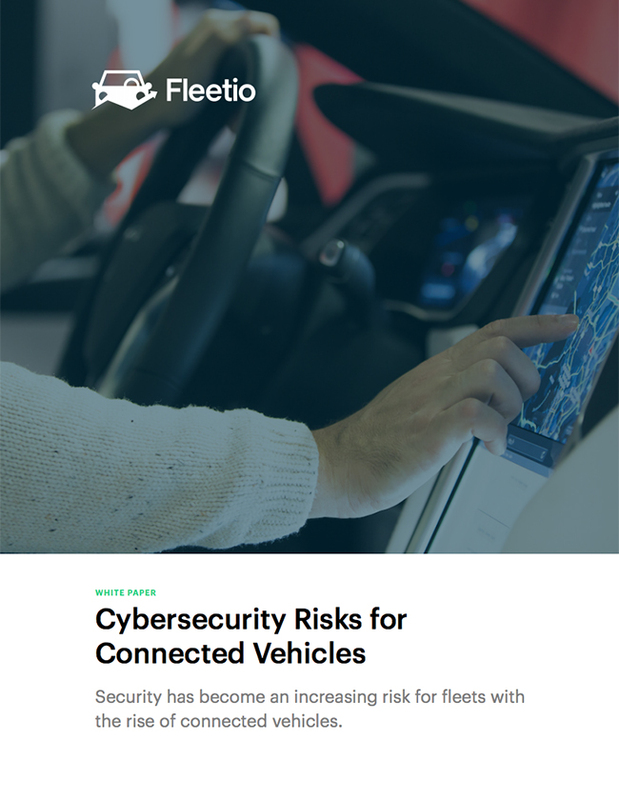 Connected vehicles have increased the opportunity for hackers to gain access to or control of vehicle systems. This white paper outlines the risks associated with connected vehicles and how to mitigate them.